The Rohloff Speedhub is an exceptionally engineered lifetime gear system that can handle all the power and torque of your mid-drive system! 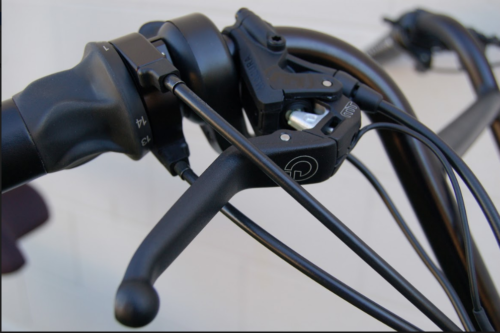 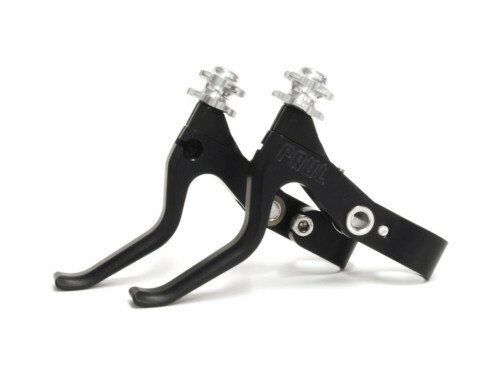 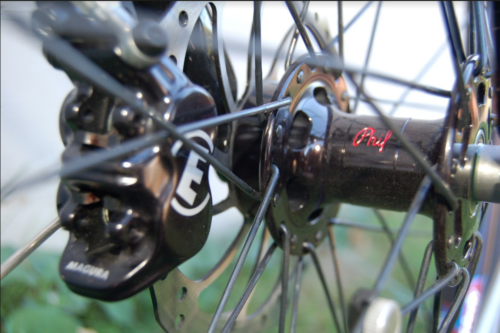 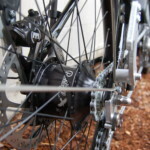 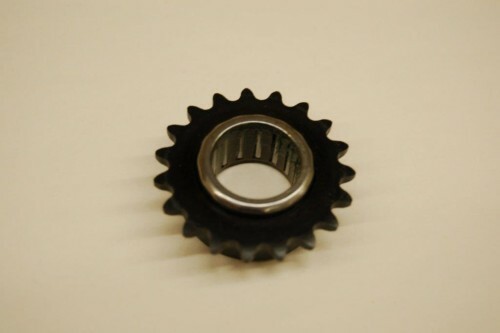 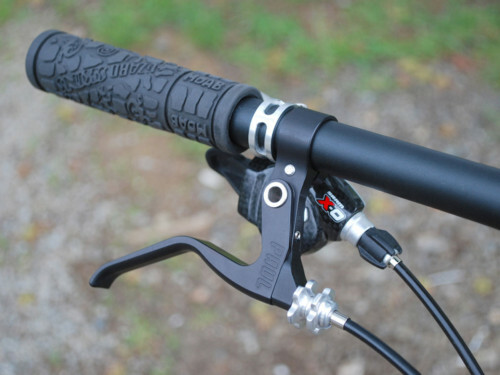 This speedhub allows for easy gear change, requires very little maintenance, prolongs your battery life, and increases the range of your e-bike. 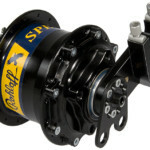 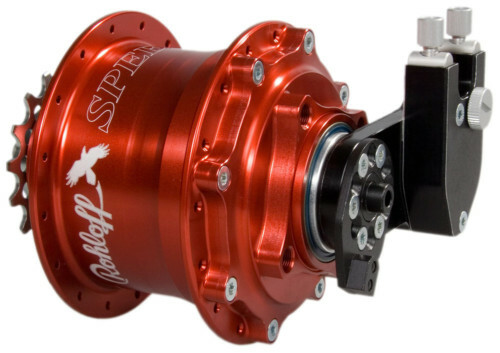 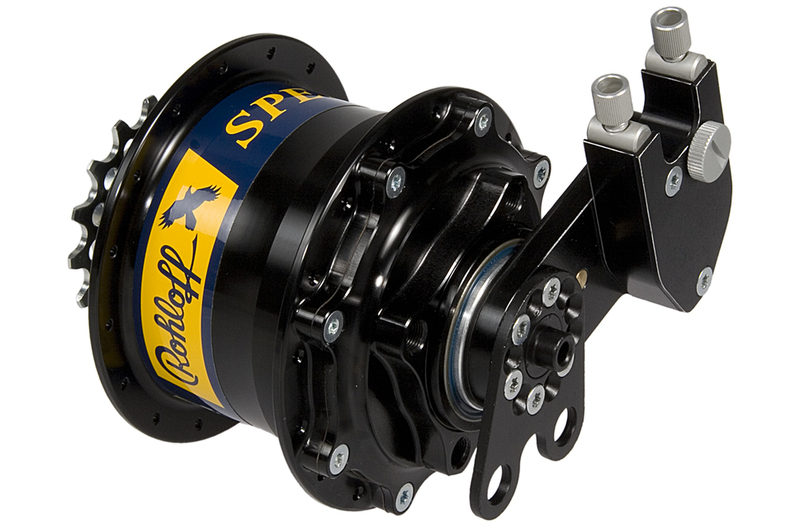 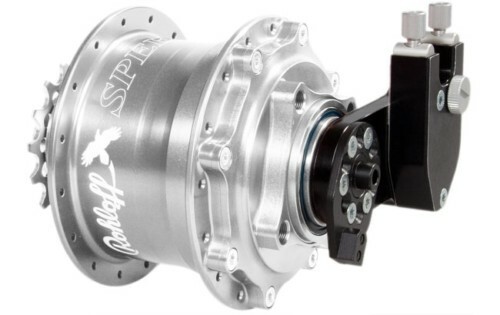 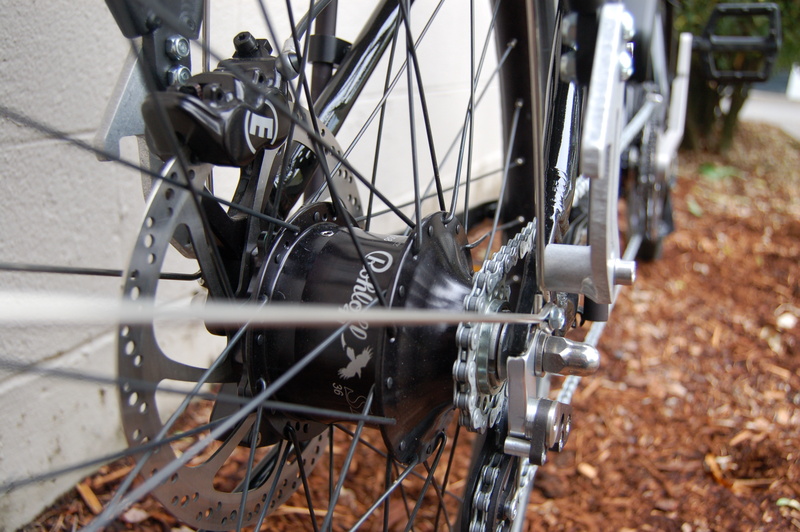 With the wide gear ratio range (526% gear ratio) this speedhub replaces the whole bike drivetrain.